We all know glamour industry is a platform in which one cannot hide their life events for a long time. But these stars try their best to have some privacy and believes in spending time on real things. He never reveals very little on his interviews and is always conscious about what he talks about his relationships. So it’s not a surprise when the actor chooses to stay away from social media. Aishwarya’s fans have been pleading her to join digital platform, but she chooses to keep herself busy with her family and upcoming projects. 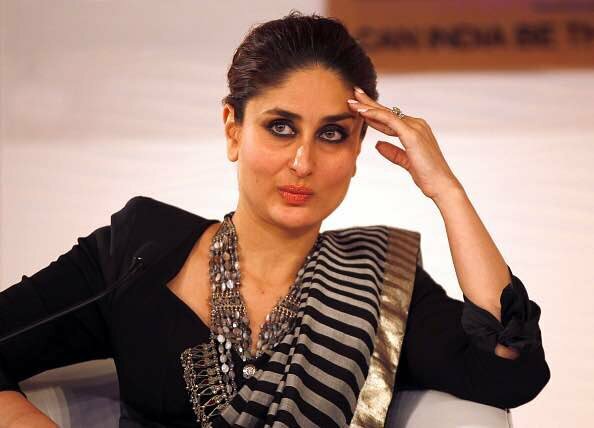 Even Kareena doesn’t believe in making her life public and stays away from such platforms. She prefers playing it safe and still is one of the popular star. Even his uncle Aamir Khan has an official twitter account and still Imran prefers to stay away from all this. Rani is a very bold person and have always given honest interviews both for her personal and work life. But she doesn’t like to share it all and likes to keep some things private and so ignores such platforms. 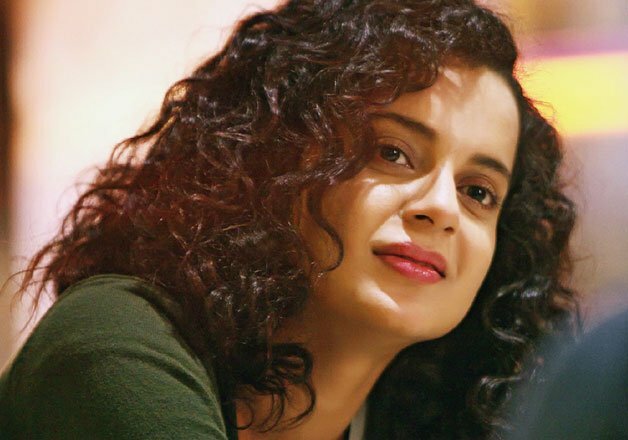 Kangana never found it comfortable to have a facebook or twitter account even after having some hit movies in recent times. 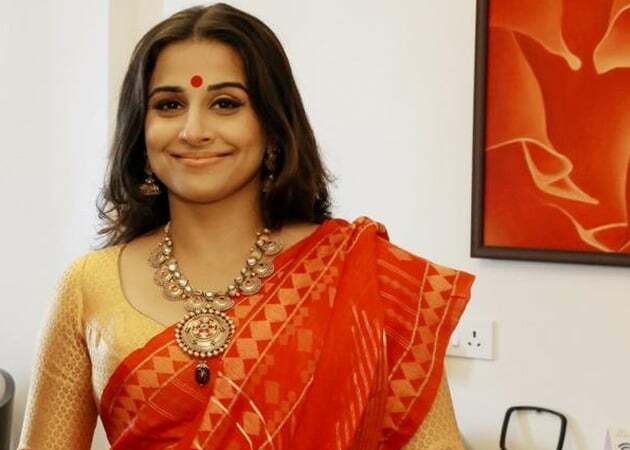 Vidya Balan has been in this profession since a long time and still being active on digital platform doesn’t makes sense to her. Sanjay Leela Bhansali has fans all over the globe and still chooses films as a medium to communicate with the audience. Aditya Chopra is just like his better half Rani Mukherjee and stays away from the hashtag world. Sajid has given so many hits from the past few years and still doesn’t prefer to grab some attention in social media sites.